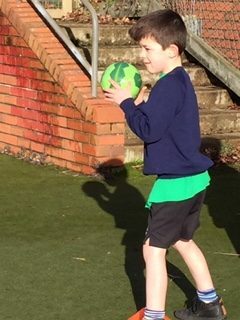 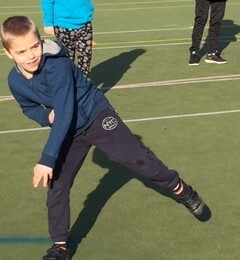 Last week, year 3/4 base 2, took part in the School Sports Partnership handball festival held at Newton Abbot College. 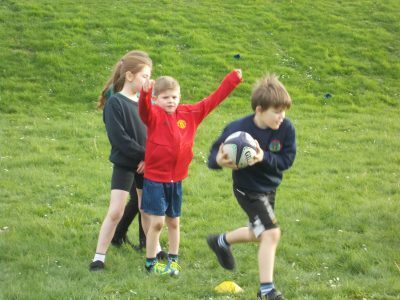 We had a fantastic time taking part in friendly matches between lots of different primary schools. 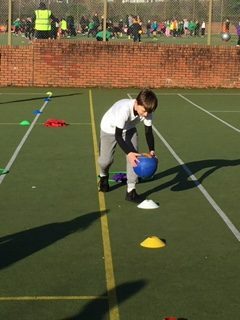 Each child demonstrated great sportsmanship and we are looking forward to developing these skills during our PE sessions at school. 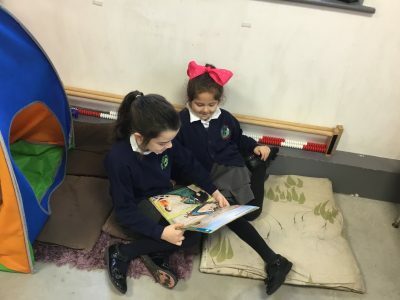 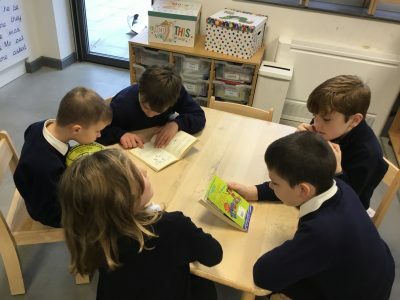 We have recently become reading ambassadors for the children in year 1. 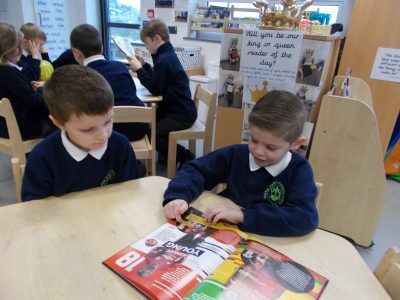 We have been sharing books with the younger children and helping them to choose books and read. 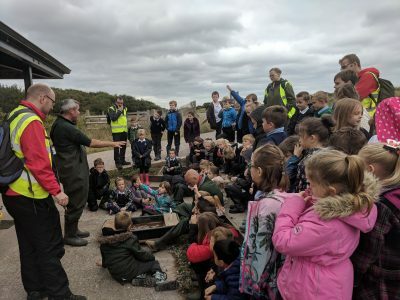 We are all enjoying the experience! 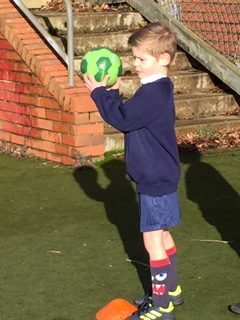 Watch this space for updates. 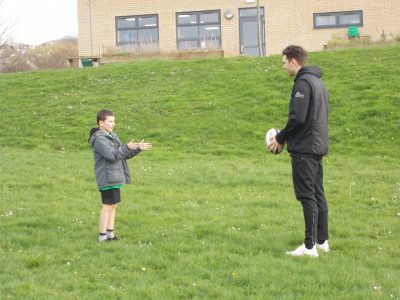 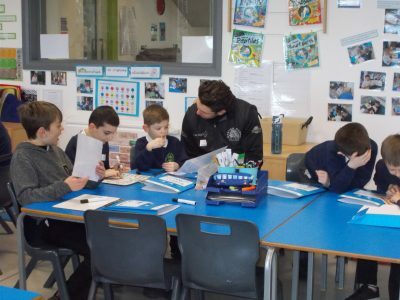 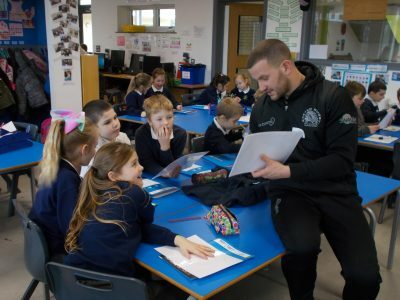 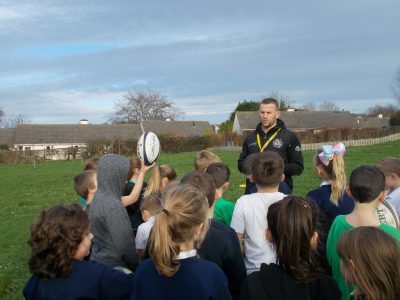 This term year 3 and 4 base 2 have begun working with Richard from Exeter Chiefs. 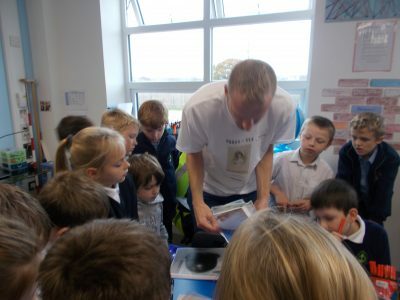 He has been teaching us about healthy eating and the impact that exercise has on our bodies. 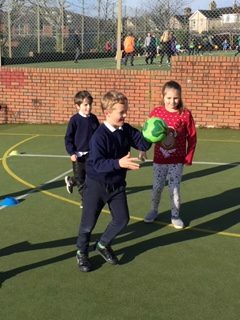 We are really enjoying learning about the different food groups as well as developing our Tag Rugby skills. 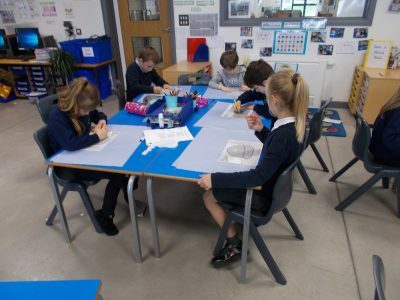 Year 3/4 Base 2 took part in the Newton Abbot ‘My Place’ community art project. 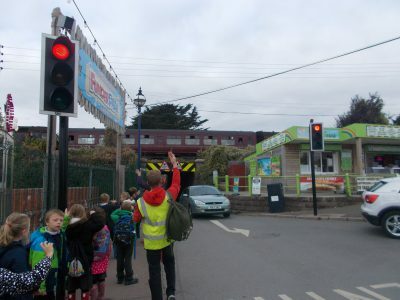 The project involves local schools and other community groups in putting together artwork depicting different aspects of Newton Abbot’s history to coincide with the development of Newton’s Place, a community hub which will include the new Museum. 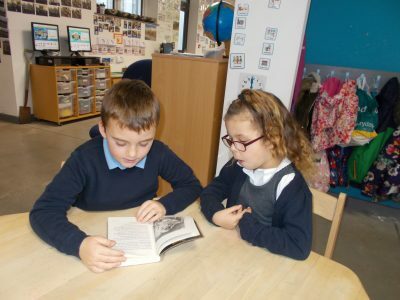 Each group is responsible for one subject; the subjects range from the Middle Ages to World War II, and include the lives of various local notables. 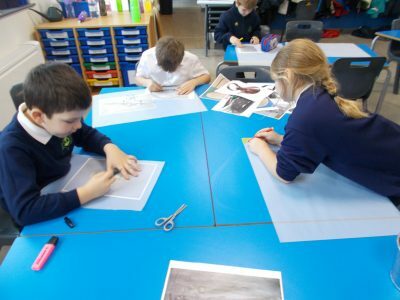 Year 3/4 artwork was based on our topic World War II. 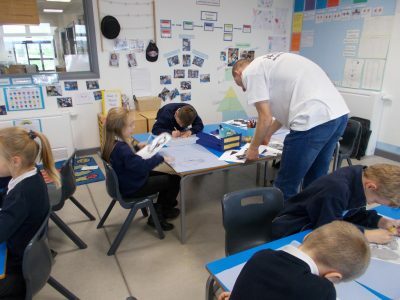 The artwork will be displayed on panels attached to hoardings around a development site in the town centre, and will also be used in a fold-out book for use in schools and elsewhere. 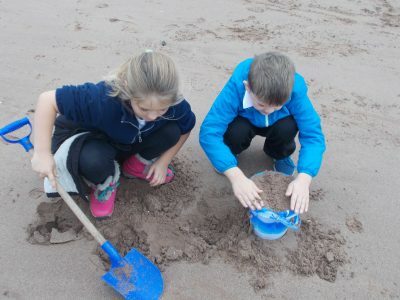 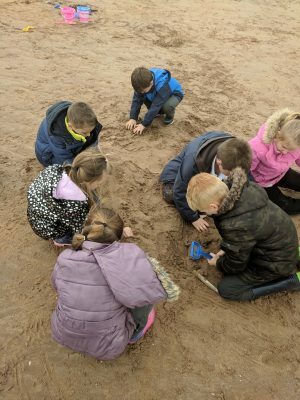 The aim is for the children to develop a greater understanding of the town’s heritage.